Written on June 11, 2017 . Fashion SVP a unique event: We hope you’ll make it! Fashion SVP is designed especially for those who buy direct from factories. 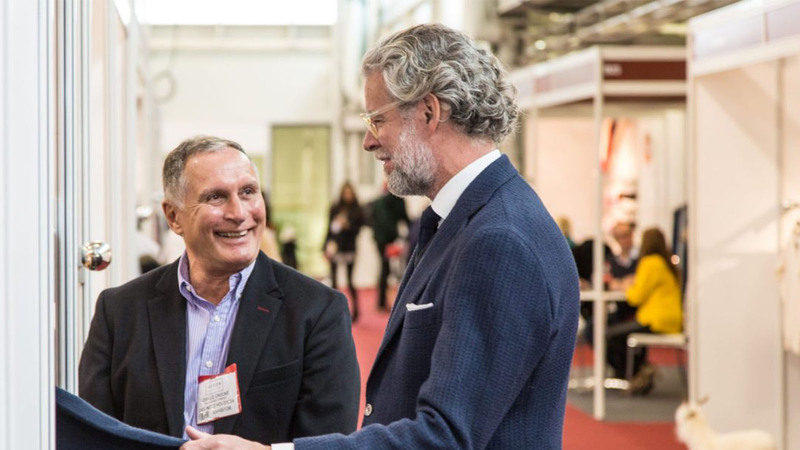 The concept of the show is to provide you with the opportunity to meet the suppliers providing manufacturing services, so you can discover what Europe, Eastern Europe and the Mediterranean has to offer.